Brake Pads This is a required option. 4 pads will be included. These high performance brake pads are designed for carbon bike rims only and offer excellent stopping power even in the wet. Whether you’re chasing KOMs, racing criteriums, or preparing for your first Gran Fondo, the U35’s are ready to take you to the next level. The deep profile is easy to handle in crosswinds, and comfortable to ride on rougher roads or rolling terrain. Coming in at only 435g per rim, the U35 is designed to help you soar up the climbs while still given you that aerodynamic edge when the road becomes flat. 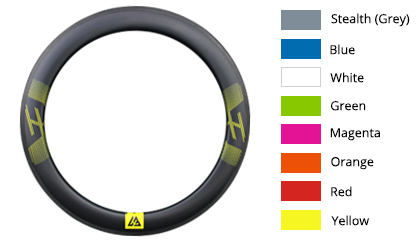 The 17.9mm internal width works with anything from a 23mm to 33mm road or Cyclocross tire. High TG: Our new resin system and construction method, combined with the 3k rim track, withstands over 280°C, dissipates heat, and lowers rim temperatures faster in between braking efforts. Gain confidence-inspiring brake performance on the steepest descents and wettest conditions with our matching brake pads. 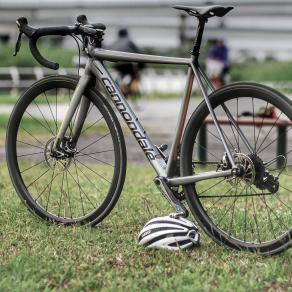 Graphene Brake Track : Graphene added to the rim brake track allows for greater resistance to overheating with improved heat dissipation and reduced temperature accumulation during heavy braking. The grooved track helps evacuate trapped moisture between pad and rim in the wet and brings more resistance when conditions are dry so less force at the lever is required. 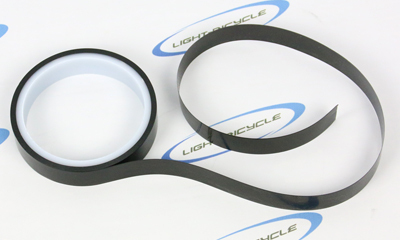 At this stage, with this newest brake track, you could order road Non-disc rims only directly online, however, please contact us at sales@lightbicle.com if you want to order a complete wheelset with that. AeroTek: Our latest aerodynamic profile decreases lateral wind resistance and is both more stable and faster in a crosswind. A wider profile allows for larger and more efficient tires to be used without an aerodynamic penalty. Traditionally a tire can form a lightbulb shape when mounted on a narrow rim, but the airflow is much smoother with our wider rims. DuoTek: Our clincher rims are manufactured in two pieces and then joined together. When designing the rims, our engineers, in every detail, demanded fewer joints. Fewer joints mean higher strength and stability. 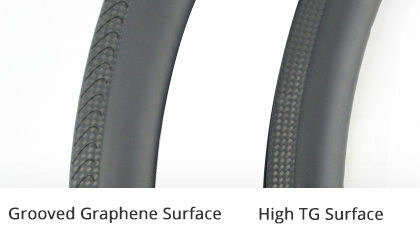 TuffTek: A high-grade customized epoxy resin is used in our prepreg, creating a stable base for all of our road rims. Epoxy is less brittle than polyester resins and offers excellent flexural strength. 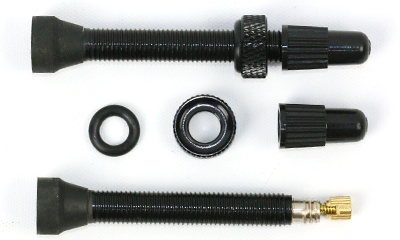 Our consistent resin system, coupled with a precise layup schedule, allows for an extremely reliable and durable product. Tubeless : All of our rims are tubeless compatible with bead seat retention. In most cases a floor pump is all that is needed to seal our rims. The bead shape is tailored to each rim width to achieve the best fit. 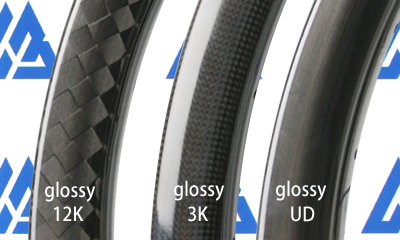 Our hookless and clincher profiles have a smooth radius to reduce the chance of a pinch flat. Robert Clark : I LOVE these new wheels from Lightbicycle.com. Stepping up from my alloy rims, I am riding a full ten percent faster from day one. My bike accelerates way faster now also, and I am generally able to be much more aggressive on it (which is helpful because I commute through Beijing traffic to work ;-) ). 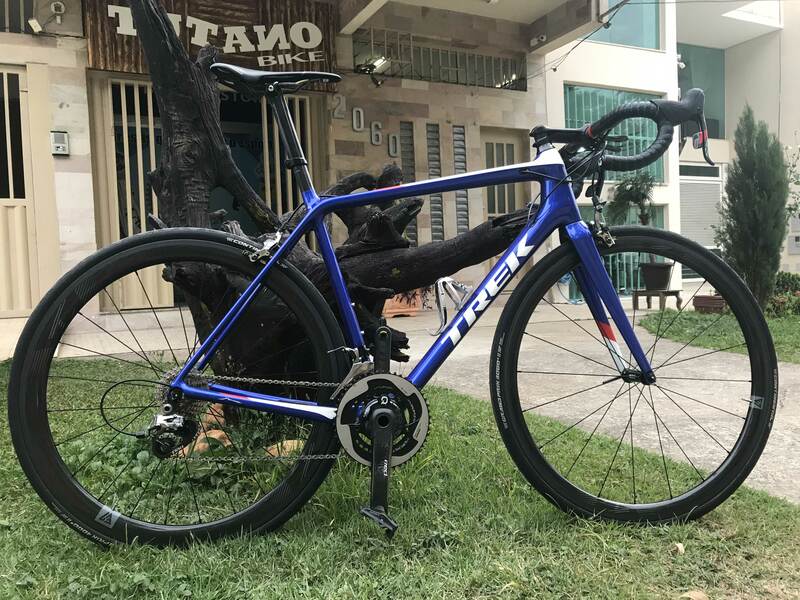 These wheels are definitely worth the money, and I will buy from this company again when I am ready to get carbon wheels for my daughters once they are ready to start riding on road bikes. 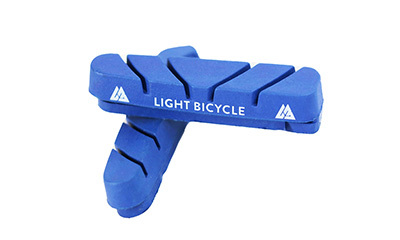 On top of a stellar product, Lightweightbicycle.com has stellar customer service to match. 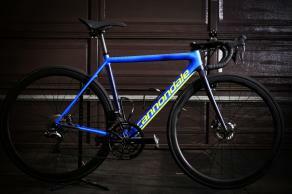 Lightweight Bicycle's responsiveness to customer concerns is hard to find in any industry. 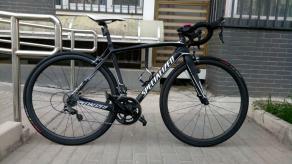 Scott : Hello, I currently have a wheelset with FSC38-CM-23 rims with an ERD of 571. Can I replace those rims with the RRU35C02 rims and reuse the same spokes and hubs on my current wheelset? 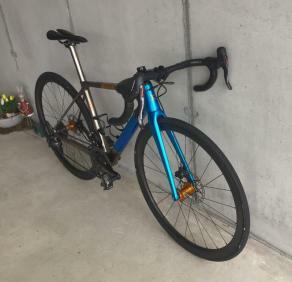 Hello Can you recommend this rim (no Disc) for riding in the Alps with 10 Percent roads and more?My wheight is 70kg, does your Graphene work? 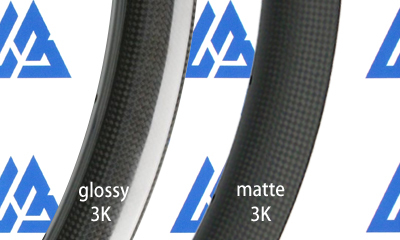 Thanks,and the grooved brake track (Texture) is standard on this Rim or only for more money? 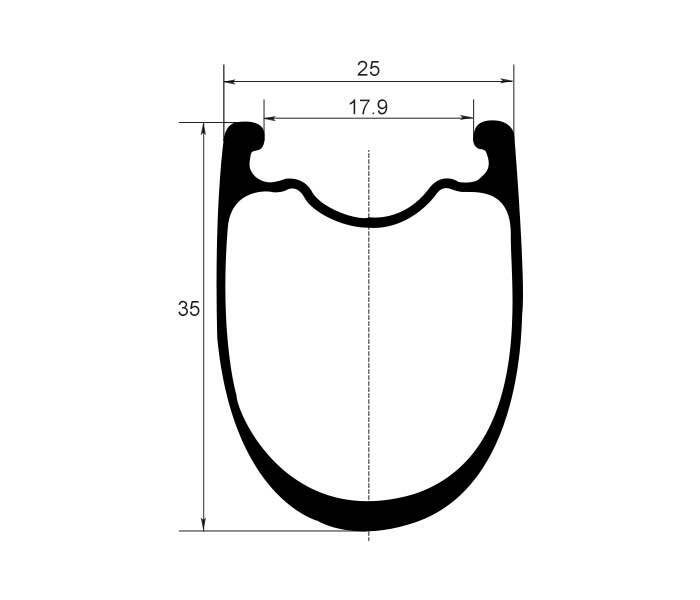 Hi there, is it any time soon that you will build a u shaped rim with a depth of 35 to 50 mm, but much wider, around 24, 25 mm inner width? 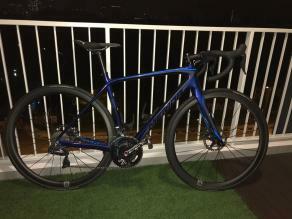 I recently rode a pair of Enve SES 4.5 AR DISC, owned by a crazy enough friend of mine, and they basically convinced me to have a pair of wider wheels. Cornering it's simply amazing, rolling just as. I'm interested in these two; RRU35C02 and RRU45C02, willing to build two pairs of this at your work shop, with dt swiss and pilar maybe, but they have to be that wide. So any chance for that to happen? Is it possible to have spoke hole drilling for triplet spoke lacing? I plan to build 24/24 hole triplet wheelset. Every third hole would need to be drilled angled toward the non-driveside rear, and non-disc side front. The key spoke holes on either side of the valve would need to be angle drilled toward the drive side rear and disc side front. This would be the same lacing pattern of all Industry Nine road/cx wheelsets, for example. Thanks! Hi, What is the maximum pressure for a 25 mm tubeless ready tire ? Is the price for one rim, or a pair of rims? Thanks, Kartrin Yes, I have a 28-hole hub. 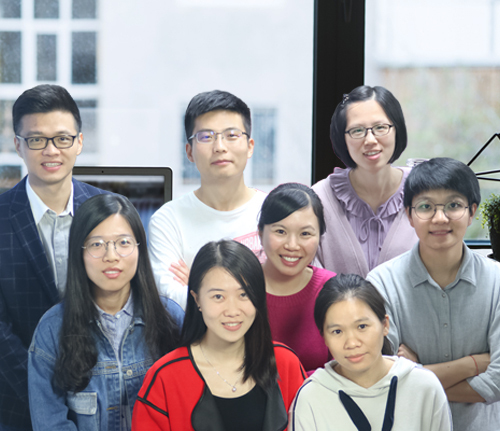 You can work.